Found 6 blog entries for September 2015. Tuesday, September 29th, 2015 at 4:37pm. 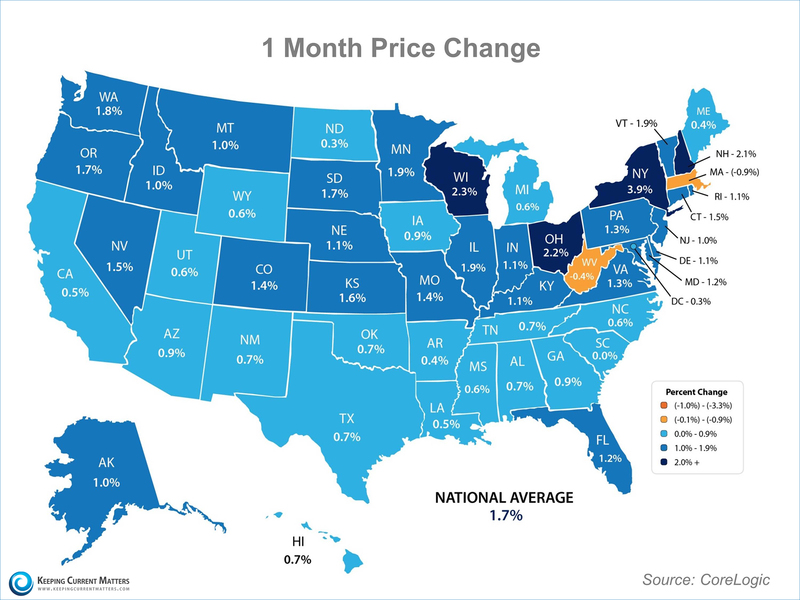 As a seller, you will be most concerned about ‘short term price’ – where home values are headed over the next six months. As either a first-time or repeat buyer, you must not be concerned only about price but also about the ‘long term cost’ of the home. There are many factors that influence the ‘cost’ of a home. Two of the major ones are the home’s appreciation over time, and the interest rate at which a buyer can borrow the funds necessary to purchase their home. The rate at which these two factors can change is often referred to as “The Cost of Waiting”. What will happen over the next 12 months? Wednesday, September 16th, 2015 at 10:15am. The National Association of Realtors (NAR) recently released their July edition of the Housing Affordability Index. The index measures whether or not a typical family earns enough income to qualify for a mortgage loan on a typical home at the national level based on the most recent price and income data. NAR looks at the monthly mortgage payment (principal & interest) which is determined by the median sales price and mortgage interest rate at the time. With that information, NAR calculates the income necessary for a family to qualify for that mortgage amount (based on a 25% qualifying ratio for monthly housing expense to gross monthly income and a 20% down payment). Tuesday, September 15th, 2015 at 10:22am. For Twin Cities home buyers, the waning days of summer are typically a time for browsing. Not this time around. With house listings in short supply, sellers are in the driver’s seat and buyers are on edge. “It was much tougher than we expected,” said Mike Takalo, who, with his wife, last month closed on a house that was the seventh one they offered to buy since February. Among the six rejections was one in which they offered more than $30,000 over the listed price. “The emotional roller coaster was hard to handle,” he added. The imbalance between buyers and sellers grew in the metro area last month, new data showed Monday. Thinking of Buying a Home? Ask Yourself These 3 Questions! Thursday, September 10th, 2015 at 11:42am. If you are debating purchasing a home right now, you are surely getting a lot of advice. Though your friends and family will have your best interest at heart, they may not be fully aware of your needs and what is currently happening in real estate. Let’s look at whether or not now is actually a good time for you to buy a home. Wednesday, September 9th, 2015 at 11:39am. Wednesday, September 2nd, 2015 at 2:21pm. I worked with Richard while buying my first home and the experience was second to none. His patience and knowledge was very helpful, and most of all his honesty and personal care took the stress out of buying my first home. I would recommend Richard to anyone looking to buy or sell a home.